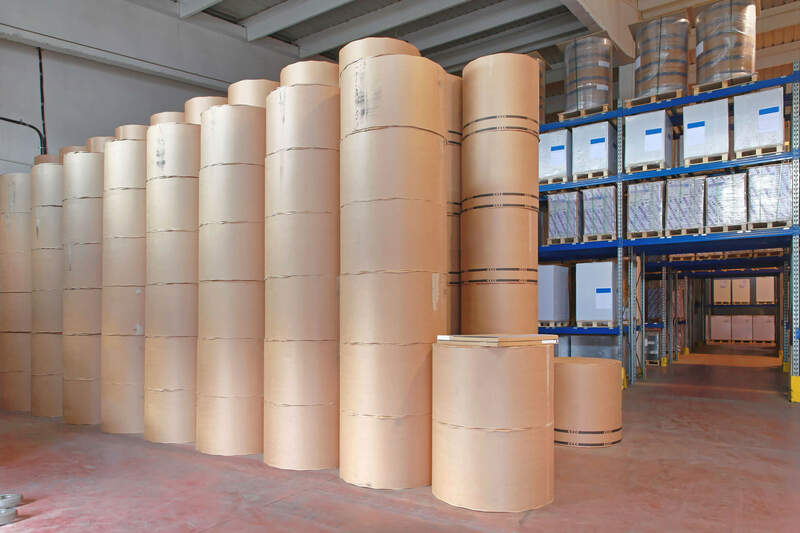 Stock shortages were causing deadline headaches for a major printer that was relying on mill inventories as well as their own stock. Critical production dates were impacted as the printer continued to deplete available supplies. Develop a flexible, reliable inventory replenishment system that would guarantee stock availability around the clock, especially for large rush orders. The specialists at JP Gould Metro designed a comprehensive, vendor-managed consignment inventory program that filled in the gaps when unexpected or large jobs came in. By keeping selected inventory on the printer’s floor, the shop could be confident about fulfilling time-sensitive orders. The printer’s reps are now seeking our rush and high-priority business, knowing that stock is no longer an issue. In addition, because the printer can now access the consignment inventory 24×7, rush freight charges have been virtually eliminated. Since the shop is paying for the consignment paper as it’s used, customers can be billed immediately, greatly improving cash flow.